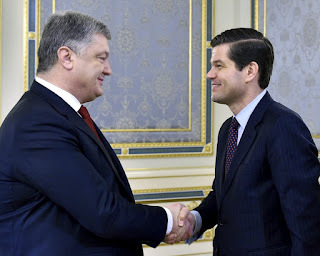 Since his appointment as U.S. Assistant Secretary of State for European and Eurasian Affairs, Aaron Wess Mitchell has mostly stayed out of the spotlight but his geopolitical views are already having a profound impact on U.S. foreign policy, as illustrated by the Trump administration's newly released National Security Strategy and the decision to provide lethal weapons to Ukraine. One week before U.S. President Trump unveiled the 2017 National Security Strategy (NSS), his National Security Advisor Lt. Gen. H.R. McMaster gave a preview of the strategy at an event hosted by the British think tank Policy Exchange in Washington. McMaster disclosed that the Trump administration views Russia and China as "revisionist powers" which "are undermining the international order and stability" and "ignoring the sovereign rights of their neighbors and the rule of law." 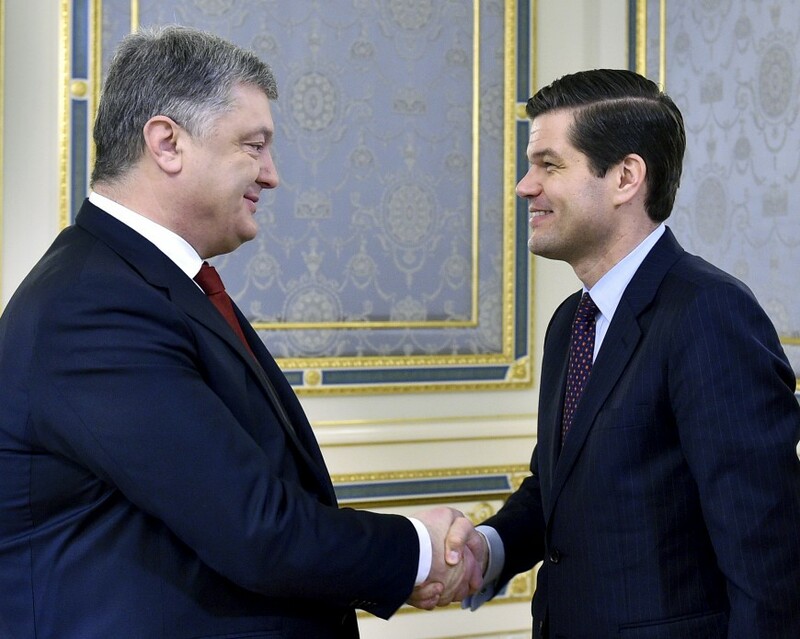 "Geopolitics are back, and back with a vengeance, after this holiday from history we took in the so-called post-Cold War period," McMaster emphasized.